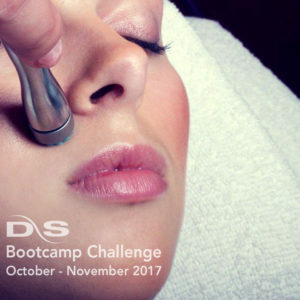 3 treatments in 30 days… The DermaSweep Bootcamp Challenge is tailored to each individual’s needs to get skin into top shape. 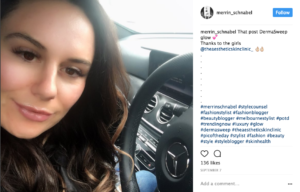 Offer patients a three treatment plan over a 30 day period using DermaSweep’s exclusive PremiumFusion or PeelFusion Products. 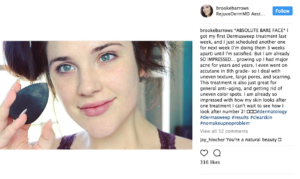 Use the power of social media to drive awareness of your practice and DermaSweep. Increase awareness of your practice and services. 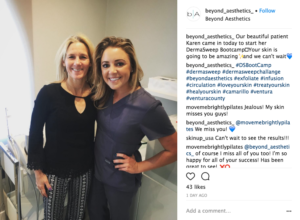 Increase the level of happy clients and patients. Participate, win DS goodies, increase awareness for your practice and increase your level of happy clients and patients. Now through November 30, 2017.